This was a great day for the Fallen. We were on the One show showing people how to make sand castles and they agreed to mention the fallen Project on the show and now they are going to come to France to cover the event! Below is Jamie doing an update on the day of broadcast. 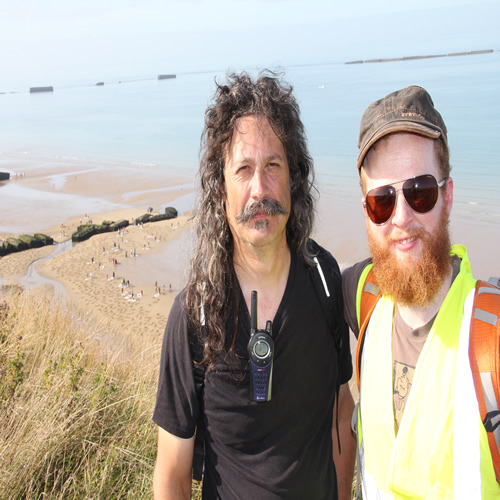 Uriah Woodhead have agreed to support the project with all materials, Dusty Rhodes and Andy Moss are doing a reconnaissance in France and getting to know the locals.